Small and medium business (SMBs) are facing difficult times according to a recent research from Dun and Bradstree (D&B). According to the research, SMBs have problems getting payments on time. However, the cashflow of any SMB is extremely important because every penny counts and if you don’t get money on time, you might have to get an overdraft to make sure you have enough money to pay your own bills. This situation does not affect larger businesses but it’s a painful topic for SMBs owners. In general SMBs are usually paying on time to have better relationships with suppliers. But what to do with those who don’t pay on time? Well, e-invoicing is probably the best option. 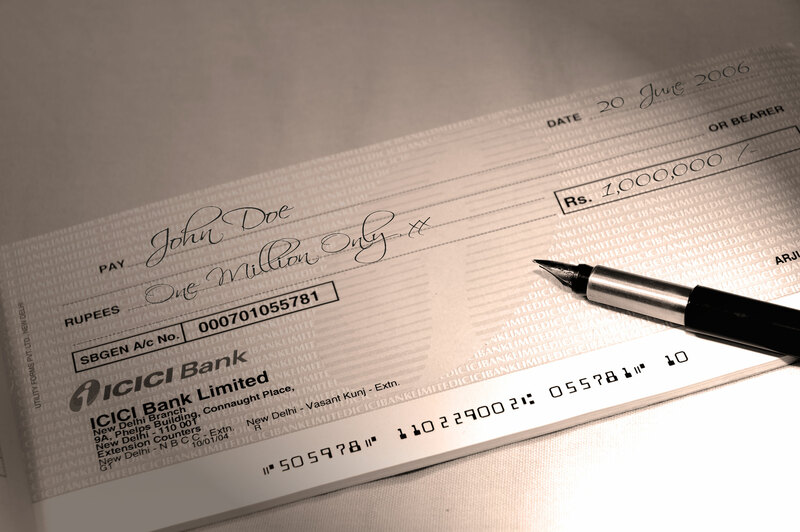 E-invoicing will help to save money to any size of business and it will also be very easy to use. Companies are sometimes afraid that changing from paper invoicing to e-invoicing will be costly. However, it’s quite the opposite – you can use Invoiceberry for free or for a low monthly fee depending on your requirements. 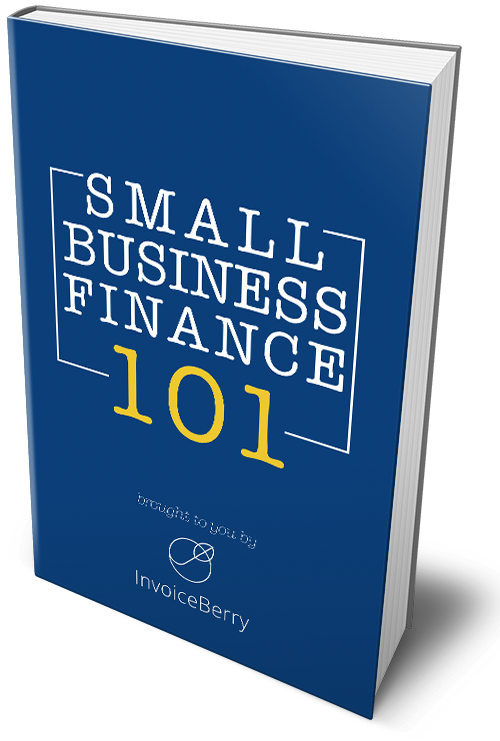 Invoiceberry will help you to get on top of your e-invoicing needs and keep track of your customer’s payments.